Rugby union legend Stirling Mortlock is a former captain of the Wallabies, the ACT Brumbies and the Melbourne Rebels and one of Australia's greatest ever players. He has scored the third most Super Rugby points of all time with 1036, and stands fourth on the all-time list of Wallaby point scorers with 489. 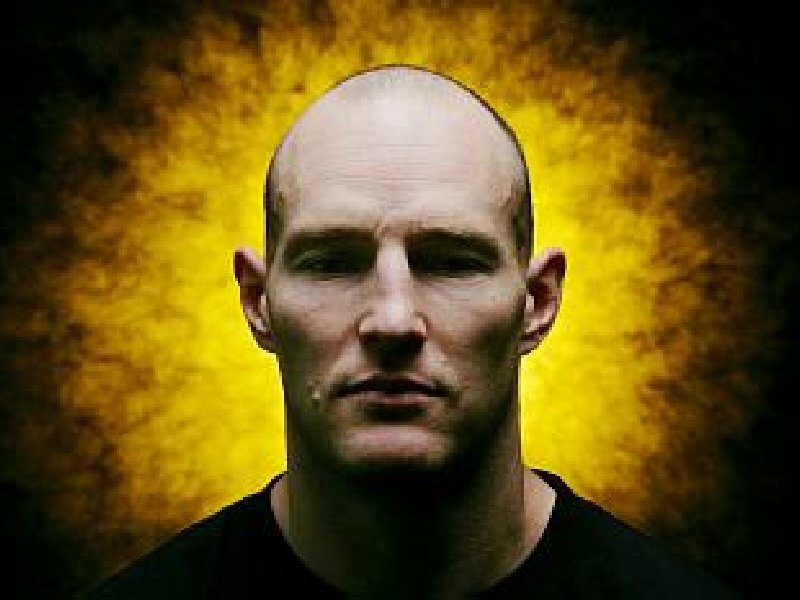 Stirling Mortlock began his career with the Lindfield Juniors before schooling at King's School, Parramatta, and first represented Australia at the under-19 and under-21 levels. He joined the Brumbies of the Super 12 competition in 1998, was named Super 12 Player of the Year and Brumbies' Player of the Year in 2002, and was captain of the club from 2004 to 2009. Stirling burst on to the world stage in staggering fashion in his debut international season in 2000, breaking numerous records in his first seven Tests. That year he became the fastest Australian to reach 50 and 100 Test points, scored the most points and highest number of penalties (16) by an Australian in his first five Tests,created history by becoming the first Australian to score 20 or more points in four consecutive Tests, and was instrumental in the Wallabies' Bledisloe Cup win and their first ever Tri Nations victory. He was appointed Wallabies captain in 2006 and received his greatest honour in 2007 when asked to captain the national team at the Rugby World Cup in France. 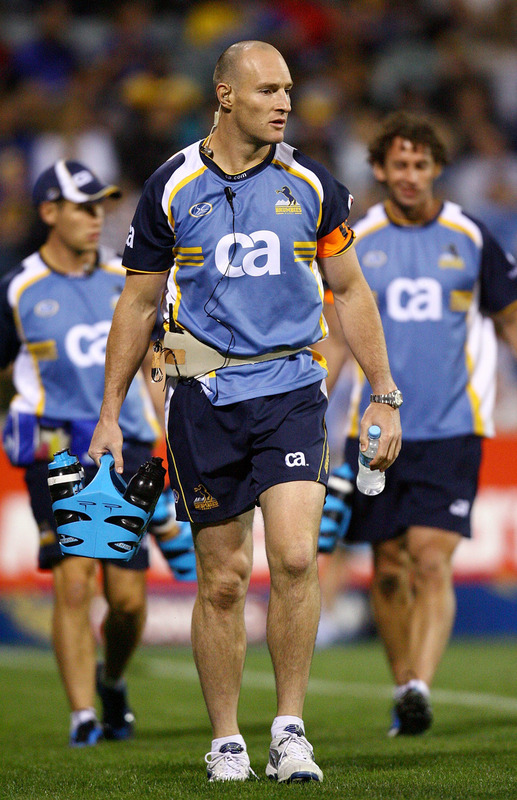 On the field, Stirling Mortlock was a fierce competitor who regarded representing his country as the ultimate honour; ARU CEO John O'Neill has called him a 'real captain courageous' and an 'inspirational leader'. Opponents and rugby followers alike considered Stirling the hardest running centre in world rugby, constantly using his immense strength and sharp footwork to breach the defensive lines of his opponents. 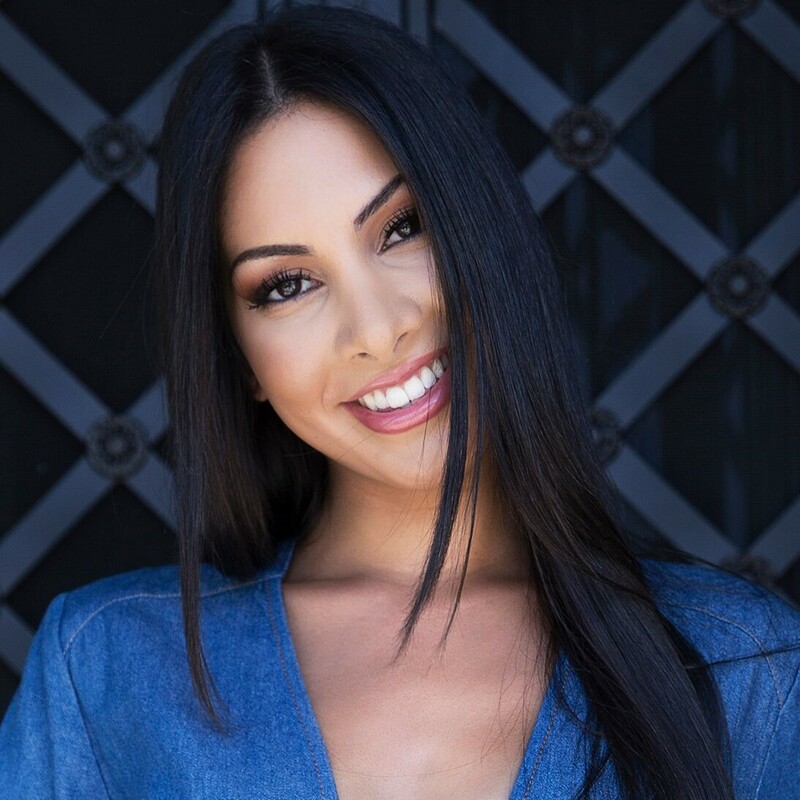 Stirling is a Bachelor of Science graduate from the University of Sydney, an intelligent and articulate individual as passionate about life as he is about football. 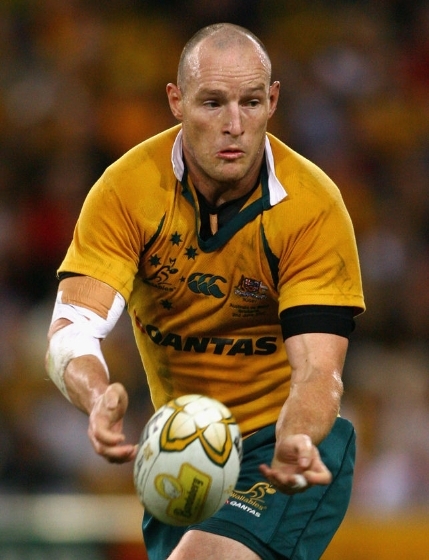 Retiring from professional rugby at the end of the 2012 season, Stirling Mortlock is now a Consultant at NAB and an Ambassador for the Melbourne Rebels. As a recent long standing Wallabies Captain, Stirling Mortlock is ideally placed to speak on topics that include goal setting, concentration and focus, team work, training and practise, skills and drills, overcoming obstacles, work/life balance, maintaining a positive attitude after setbacks, and leadership.